I was knocking around emails today when I saw an article Smith shared. 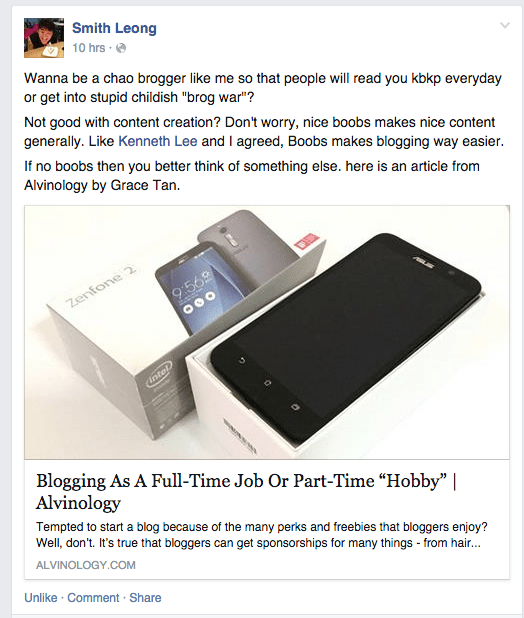 Blogger Grace Tan wrote a short, succinct piece on Blogging as a full time job or part time hobby. Of course, I had a lot of thoughts in my head after reading that piece. Since I started the blog in January this year, a lot of people have commented that I got a lot of nice pictures and get a lot of free things so “it must be nice being a blogger hor?”. 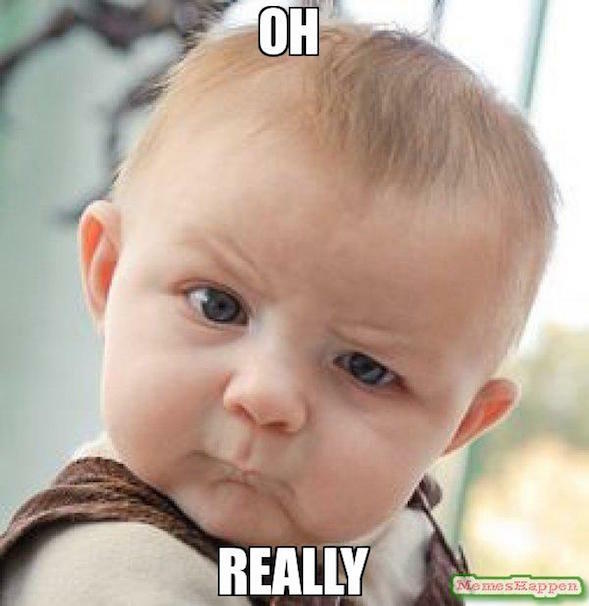 Some people even decide that bloggers are “usually the lazier ones in life” (no true story just heard it last week). I don’t know about you, but when I started 5meanders, I didn’t go on the basis of “I’ll get free things so I shall blog”. Truth is, my entire blogging endeavour was geared at sharpening my wordsmithing through practice, in order to affect other human beings positively. If I am lucky, I may even change a few minds when it came to things happening in the world (or on our island). In order for that to happen, I started writing for Daily Vanity last year, consistently angling in on issues like sexism, body image issues and weight loss. In January, some of my friends encouraged me to kickstart this site after listening to me ping ideas off them about post titles. I get home from work, have dinner and then start writing almost every night. I sleep late to push out articles for every site that I write for, whether it’s a review, opinion piece or some stupid cockanaden article to make you laugh. Just to be clear, I don’t get any money for this. Just your comments and feedback on my writing and thoughts. The same thing is happening all over Singapore. People blog about things close to their hearts. You don’t have to go far to find them at all. Remember last week’s #SMRTbreakdown? MrBrown parodied it with panache and get plenty of people to laugh about something rather serious. 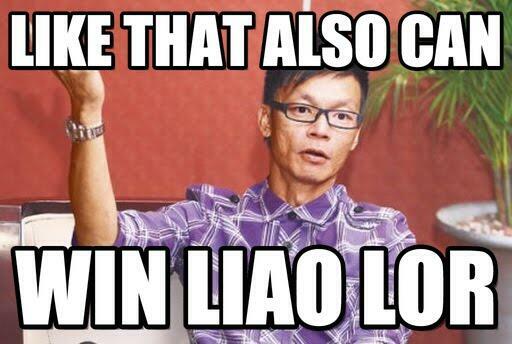 To me, that’s really something commendable. I don’t do it for the freebies, the event invites or for some glamour. I personally don’t believe that blogging is something that should be done for financial benefit. But that’s really just in my opinion. I could have lived a life without this blog, but the truth is that I’ve connected with so many people in ways I could never have expected to. I’ve made friends and had my thoughts on things challenged. Most importantly, I’ve been able to learn a lot more about life and its many nuances. That, to me, is worth more to me than any sponsorship, free item or free meal.